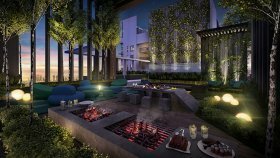 HighPark Suites introduces the innovative concept of a wellness park within an ultra-modern self-contained urban community. 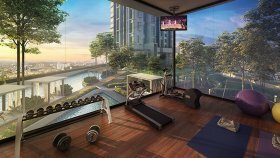 With its overarching theme of fostering healthy lifestyles, 2.66 acres (60%) of this mixed residential and retail development in Kelana Jaya have been earmarked for greenscapes and will encompass five elevated parks and aerial gardens as well as state-of-the-art health facilities. HighPark Suites will also integrate sustainable living with sustainable homes so residents can enjoy a well-balanced and invigorating lifestyle. 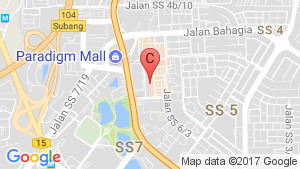 Located just 2.5 km from the Kelana Jaya LRT station, this development will be the next focal point of urban transformation within this prime area. 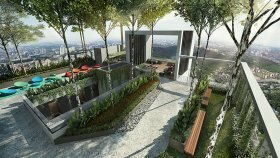 HighPark Suites is a condo project developed by Gamuda Land Sdn Bhd, Units range from 2 bedroom to 2 bedroom. 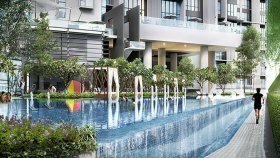 HighPark Suites at Petaling Jaya, Petaling has the following facilities: cctv, fitness, parking, security and swimming pool. Gamuda Land Sdn Bhd has also developed projects such as Valencia, Madge Mansions, and Kota Kemuning. 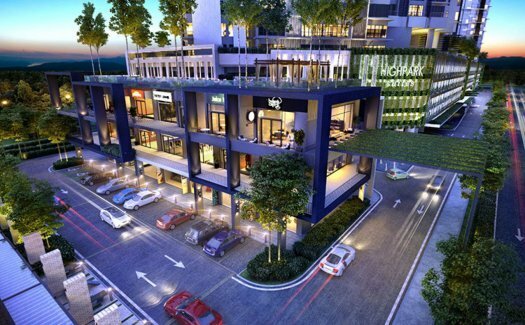 PJ HIGHPARK Suites Opp Paradigm Mall,The Only New Freehold.